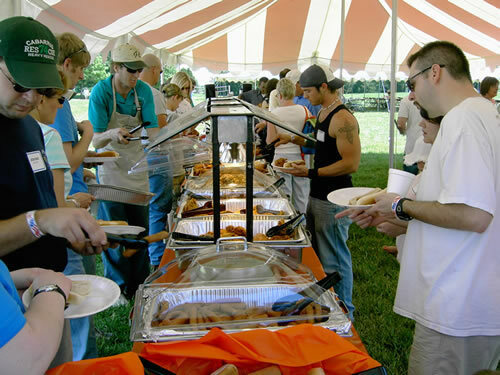 Company Picnics, Corporate Dinners, Banquets and Wedding Reception! Email your information to we will contact you for details. Greene's Catering & Amusements Inc.